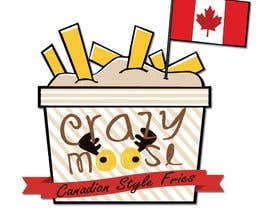 We are looking for a professional logo for branding our specialized fast food project. 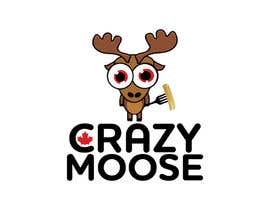 We are selling a famous Canadian specialty that is mainly unknown in Europe and elsewhere abroad and we want to make it visually as clear as possible what it is with a catchy logo. 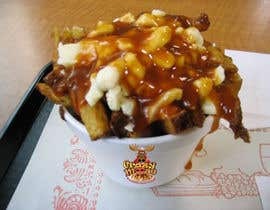 Poutine in it's simplest form is basically french fries topped with cheddar cheese curds and gravy, but comes also in many variations topped with various meats and sauces. 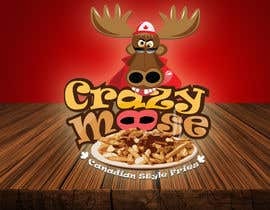 As an idea we would like to point out the Canadian origin by the use of a "Canadian flag" or "maple leaf" in the background and a funny looking "Moose" as mascot and of course "Poutine". 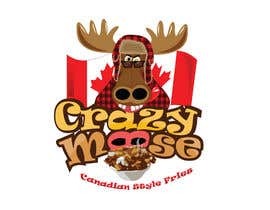 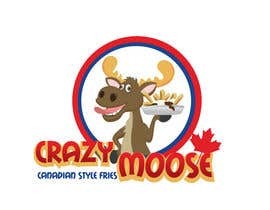 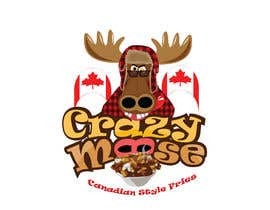 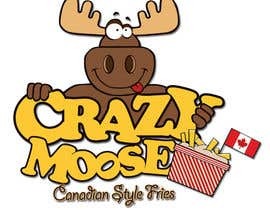 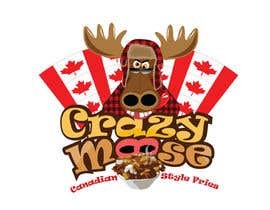 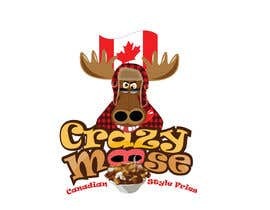 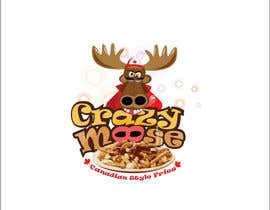 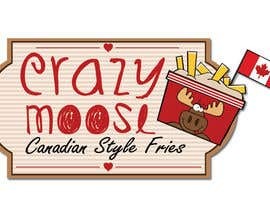 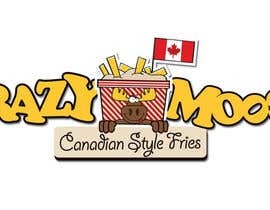 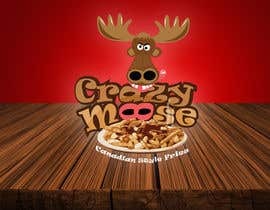 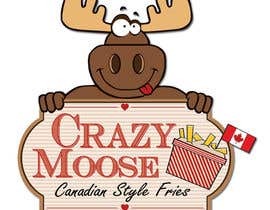 The name is not 100% defined but will certainly also contain this elements like "Crazy Moose - Canadian Style Fries". 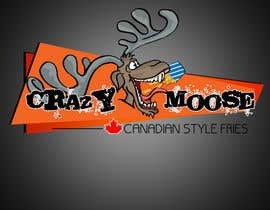 We are looking forward to see some great ideas, there might be more work following from this, like leaflets and other designs.